Regular visitors to my site may notice the new look and feel of the page. In recent months, I have struggled to find content to post. 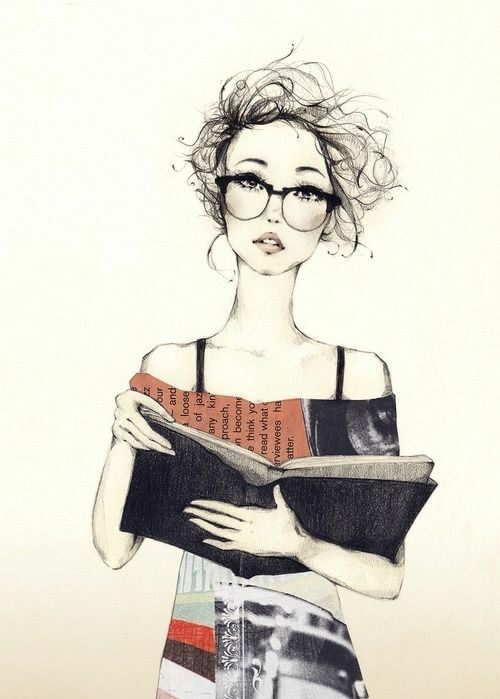 Since starting EngineerChic in 2010, I have always reflected so much of my own self through my writing but as I have grown and changed, so has writing style, priorities and taste. In order to stay true to who I am and seek inspiration for writing, I have decided to make a few changes that I hope you find Simply Chic! I have also finally secured the EngineerChic.com URL for the site – until now being held hostage. A recent business trip to Austria took me through Charles de Gaulle airport in Paris. 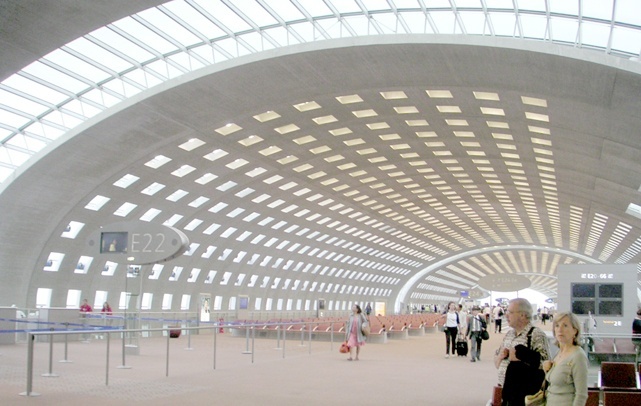 I have been to some beautiful architectural-masterpiece airports around the world – not least of all Denver and Dubai – but the CDG creation by architect Paul Andreu was more than chic – it was breathtaking! While walking through Terminal 2, I marveled at the design of the interior. As an engineer who has worked in construction, I was amazed at the effortlessly smooth lines of curved concrete which encased the terminals – a subtle reminder of an airplane fuselage. This sweeping design features apertures in the side-walls, allowing in natural sunlight to balance the severe atmosphere created by the avant-garde design. The execution of this masterful design came at a cost. In 2004, part of terminal 2E which had recently opened to travelers collapsed killing 4 people. It was found that some inconsistencies occurred in the construction of the concrete structure (preparation of concrete and inclusion of some steel work adding points of weakness) which undermined a design with an already low safety factor. If you’re wondering about the inspiration of my site’s new look, CDG definitely played a big part! During my short layover, I had some time to deeply reflect on how to translate my older and wiser self into my long-standing blog, and the clean lines of beauty surrounding me reminded what it was about engineering that I loved in the first place – at its core, it is also art. For most of my career, I have had to struggle to balance my scientific and artistic selves – both demanding breathing space from me. In my unending quest to achieve balance in all things, architecture has always been a safe haven for me. Everything about this airport merges functionality and art, from its expressionistic support beams to its use of natural light and shadow. Don’t you just love how the planes look parked in gentle curves outside the terminals?